I don't know if you're trying to be ironic, but there's an apple logo in the top left. 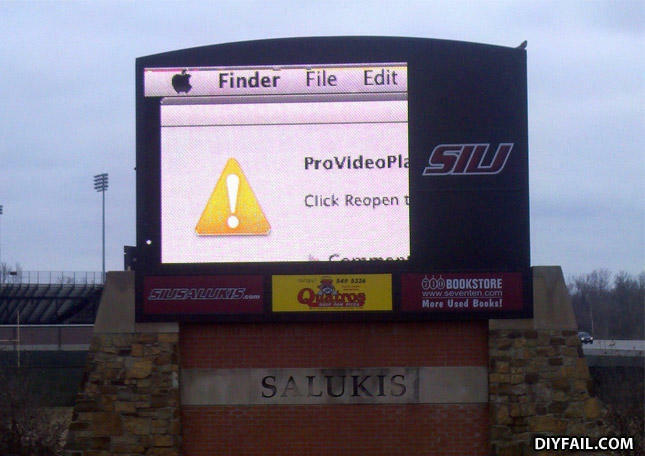 See, a Mac can do (or Fail) anything Windows can! Not a Mac failure, but rather, user error. A bicycle because a vest doesn't have any sleeves.